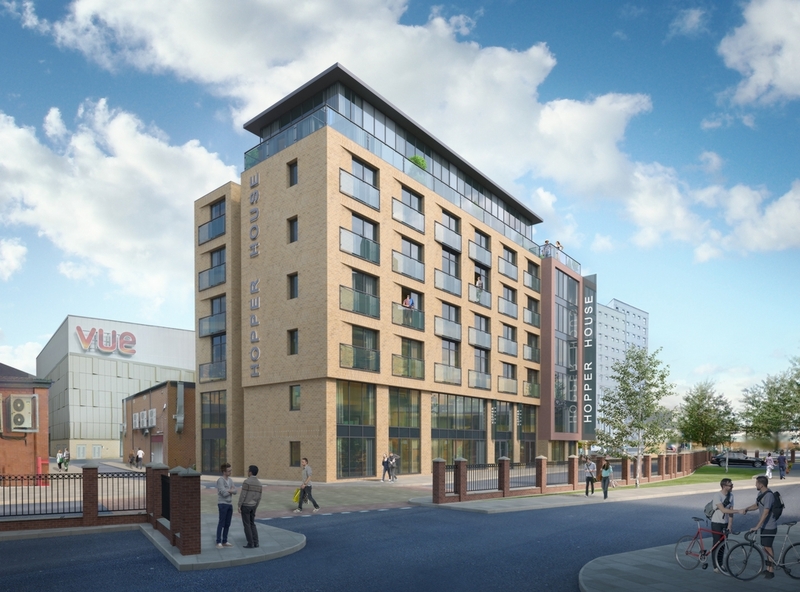 Nu:Move are proud to present Hopper House, a brand new development situated in Gateshead. This is a prime opportunity for investors looking for great returns with 8% ROI guaranteed for 3 years. The development consists of exclusive studios on offer to private investors from £69,995. Hopper House will see the creation of 81 stylish apartments in an outstanding central Gateshead location. The development has been designed with students and young, professional urban tenants in mind and will include a host of desirable facilities, from a gym and sauna to bicycle parking and WiFi. Each apartment also features a terraced area to ensure that residents can enjoy their outside space as much as their tasteful interiors. Key features for Hopper House include an easy commute to Newcastle City Centre, the ability to rent to the whole market and also the fantastic facilities. On site facilities include a concierge, gym, communal lounges and sauna. The excellent location means residents can walk to the Millenium Bridge in 10 minutes.